This one goes out to one hell of a guy – our incredible mate, husband, father, brother and son Drew Drummond. Thirteen days ago Drew presented to his local doctor with a headache that just wouldn’t shift. A CT scan showed a ‘mass’ that put him on the operating table at St Vincent’s Hospital not 48 hours later. 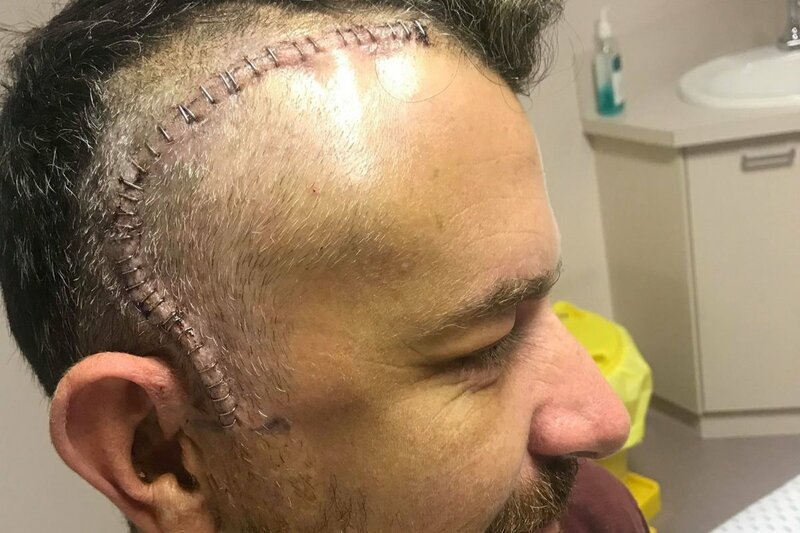 His talented surgeons were fierce and precise taking every piece of the tumour they could see; without damaging any surrounding brain tissue. Drew and Amy were reassured but the 5 days’ wait on results was torturous. Despite our collective wishes, hopes and prayers, tests revealed Stage IV Glioblastoma – the most aggressive form of incurable brain cancer. 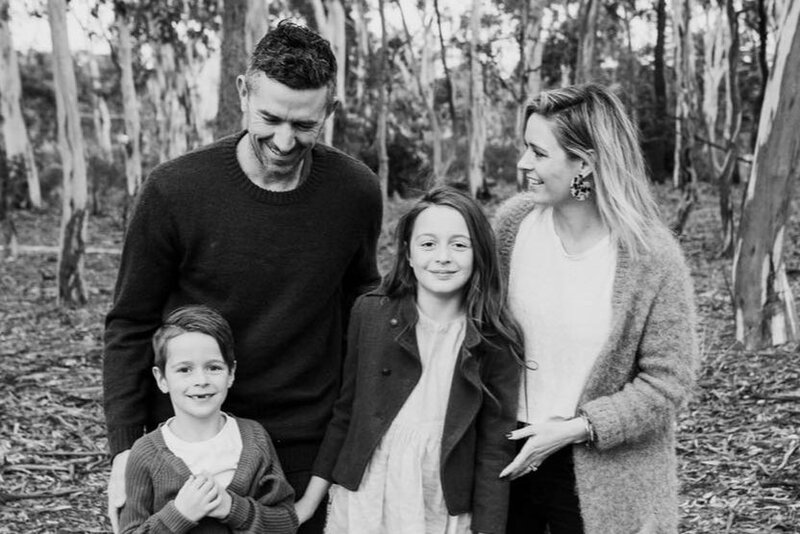 Drew and his beautiful wife and children, Amy, Ella (10) and Fynn (5) now need our help. He can no longer work or drive. Amy (who runs her own business) will also have to step back from her salon to care for Drew’s needs as he embarks on months of radio and chemo therapies. The last thing they need now is to become stressed about bills and the cost of Drew’s care. I would love to see us band together to offer some financial support to make life just a little easier for them all. Dig deep if you can. Empty the swear jar. Take up a collection at work. Redirect your monthly takeaway coffee/dinner/beer/wine budgets to this fund instead. Every cent raised will go directly to Drew and Amy so they can say yes to the treatments that will bring Drew comfort and possibly even extend his time here with us. This is the biggest fight of Drew’s life. Let’s all step into the ring and show him he’s not alone. Only hours after this pic was taken, Drew turned up to coach his daughter's netball match. What a man!